Instructions: Click “Members” to register. If you don’t have or don’t know your ClubRunner login, please click “Guests”, scroll down, enter your info and type the name of your club in the “Comments” box. Please contact Tony Staynings at 978-335-2471, if you have questions. The May 22 Rotary Business Networking social in the Edison area is hosted by Edison and New Brunswick Rotary. Attendees are encouraged to bring business cards to exchange and will have the opportunity to give a 20-second elevator pitch at the event. Rotarians are also encouraged to bring guests. The cost is $25 per person for appetizers and one glass of wine. There will also be a cash bar. Advance registration and credit card payment are required for all attendees, as venue capacity is limited to 80. 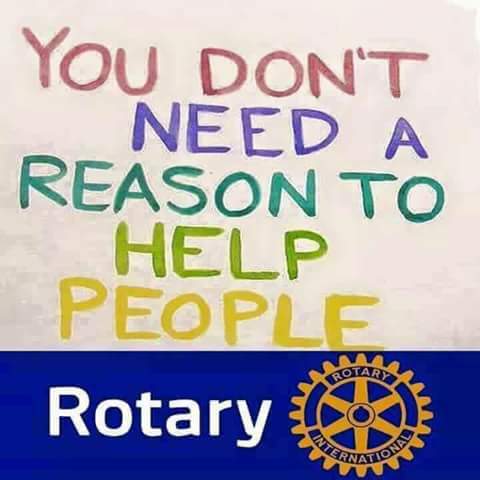 Come promote your business, make business connections and have fun with district Rotarians!